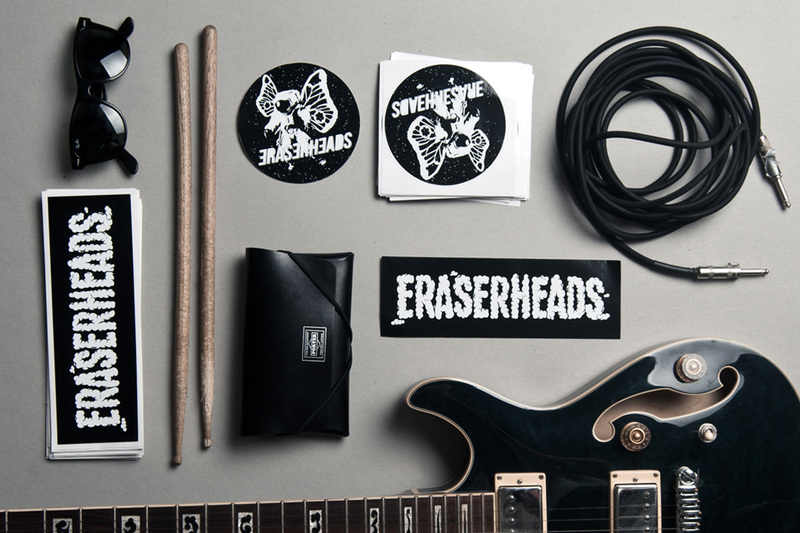 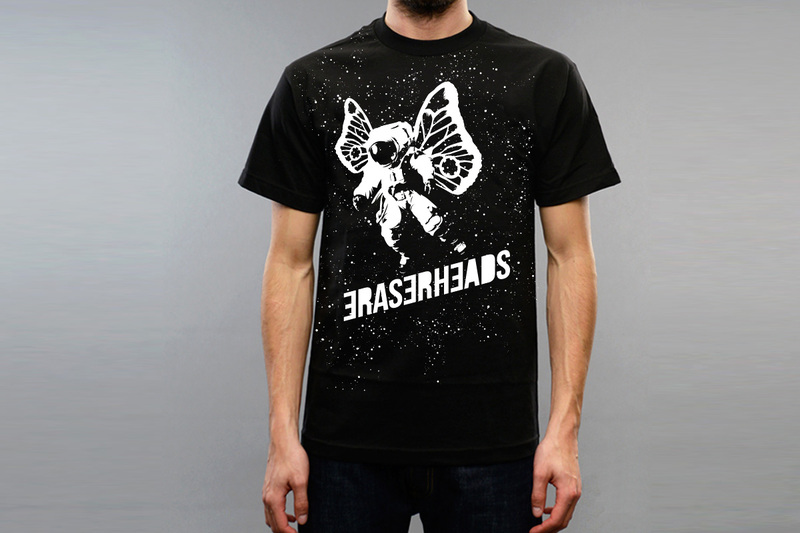 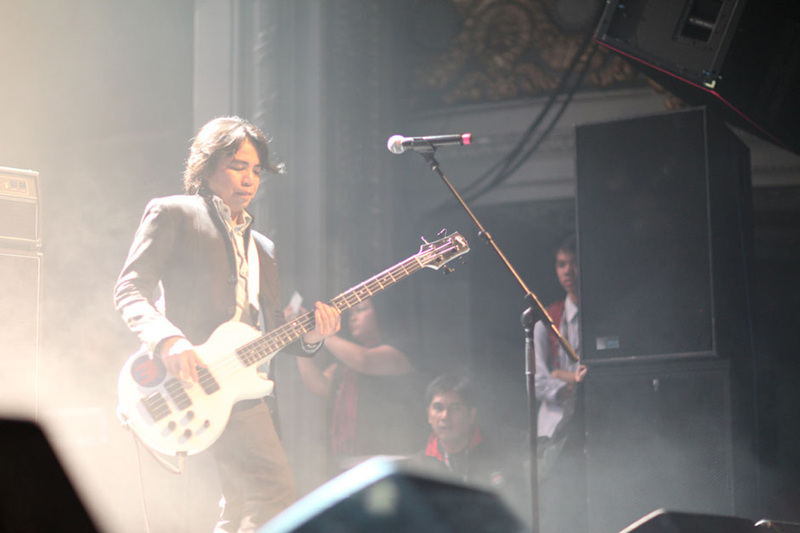 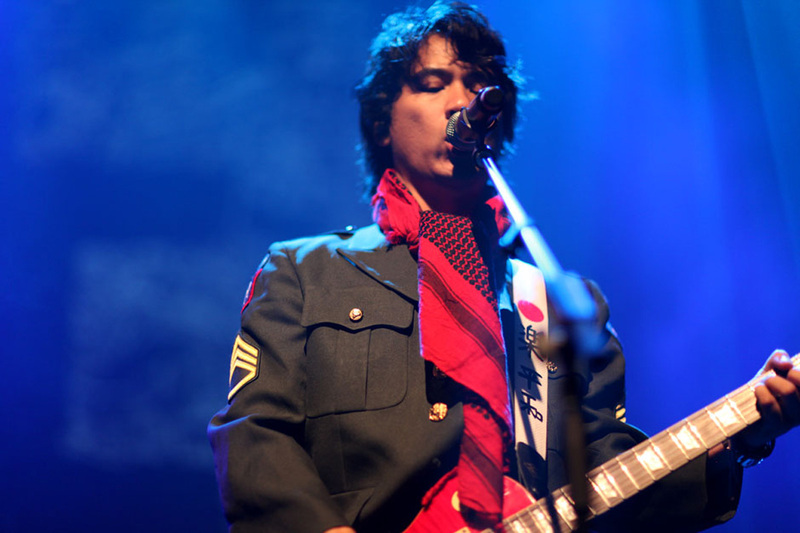 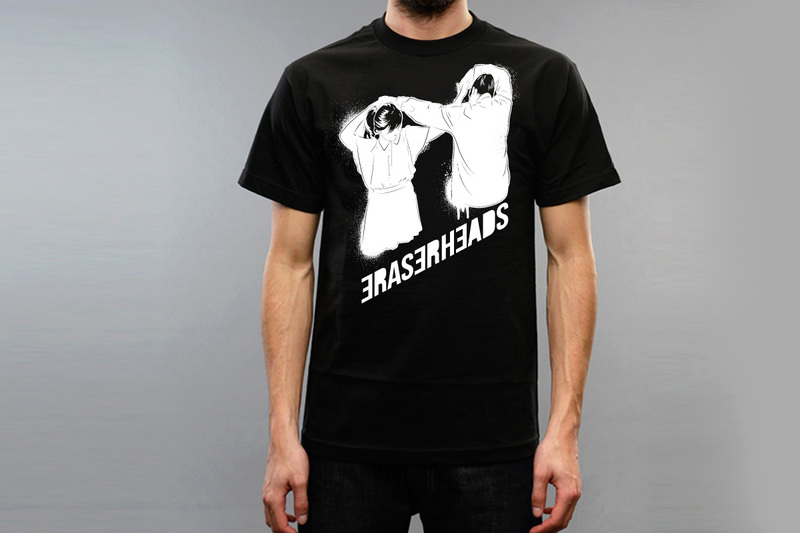 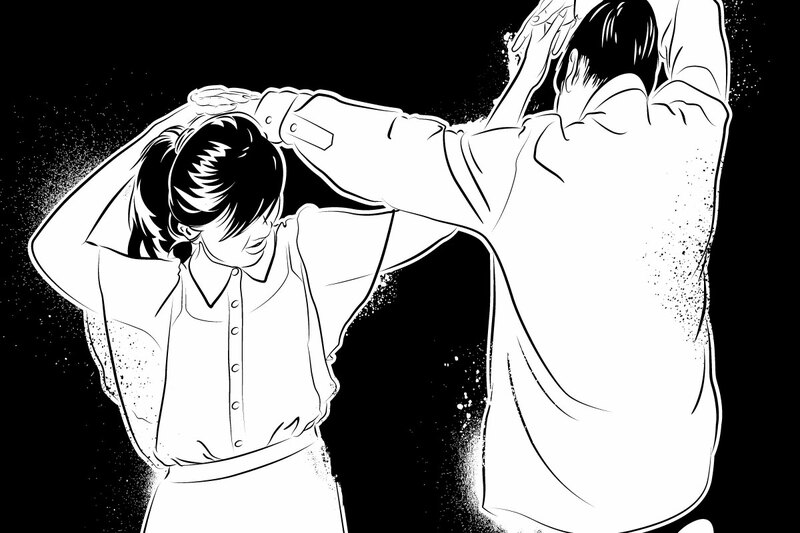 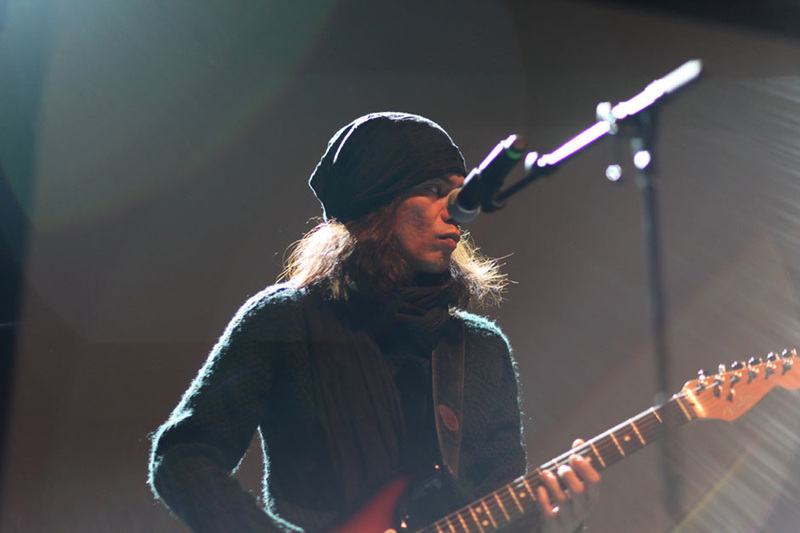 TeamManila is honored to collaborate with renowned Philippine band Eraserheads. 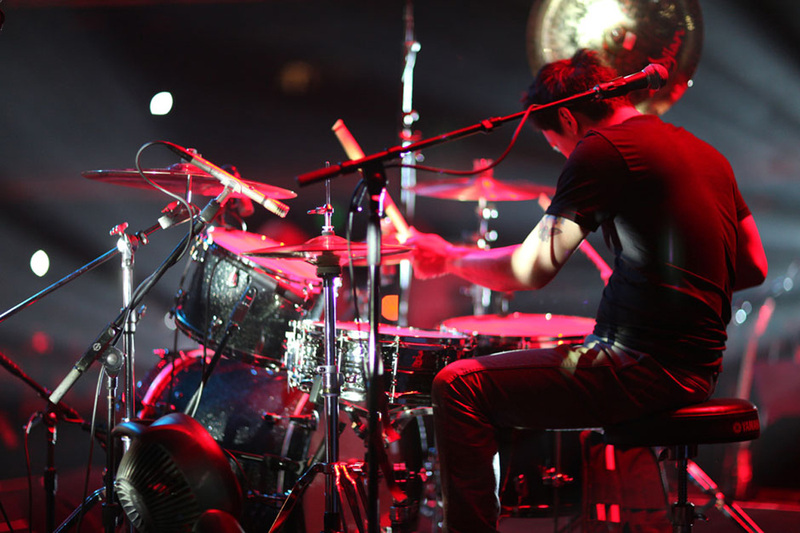 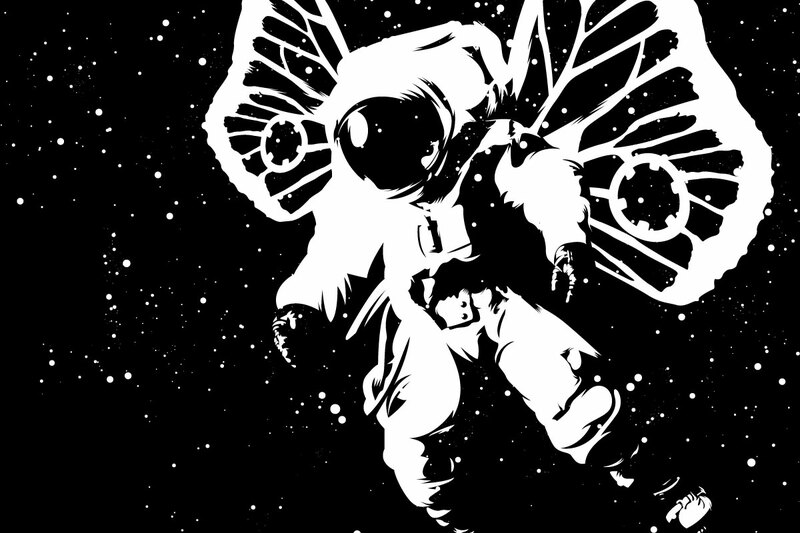 Placing the astronaut design in the band’s official North American Tour shirt, TeamManila joined the legendary band in their US reunion tour, selling shirts in American streets with the members themselves. 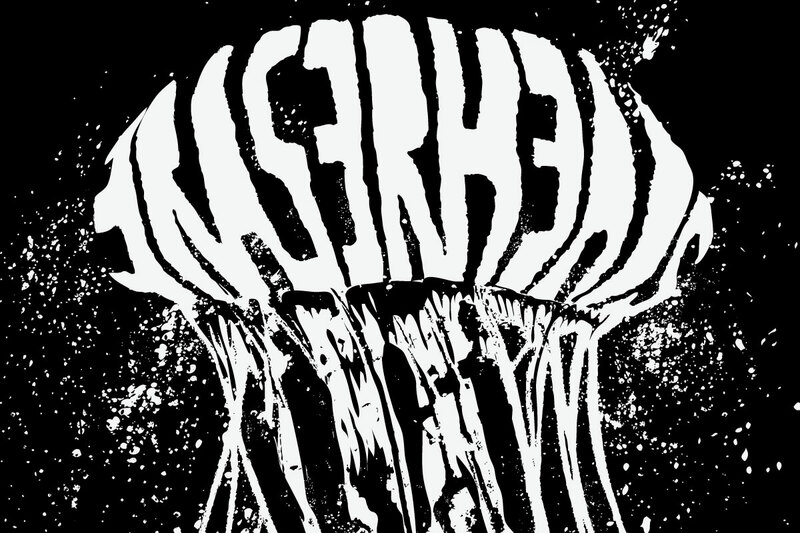 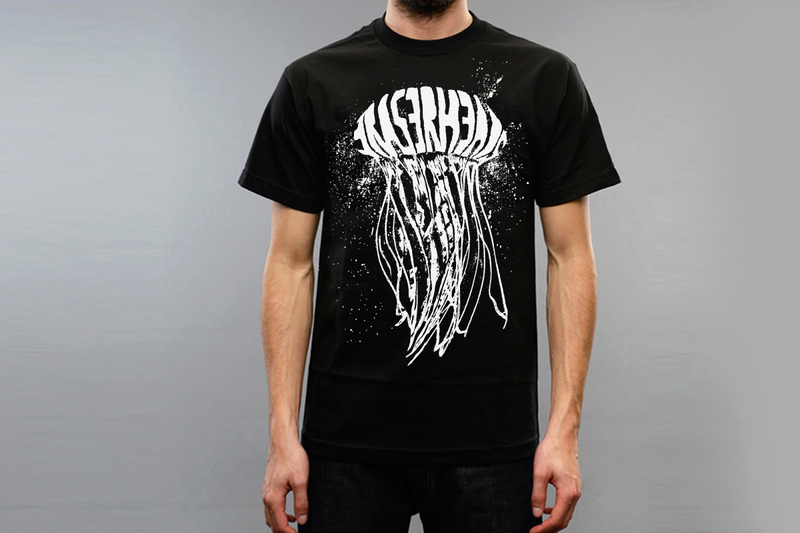 Seen with a jellyfish icon which was inspired by the album Cutterpillow’s art plus their famed song Ang Huling El Bimbo, this merchandise was sold at a limited time only.